Although many military aircraft suppliers, armed services, and government organizations have been promoting Open Architecture (OA) and Modular Open Systems Architecture (MOSA) for years, it has been somewhat difficult to find really good implementations of open architectures in shipping, fielded products. Many companies simply tend to create and update purpose-built platforms that are the legacy of almost every global military force. Airbus Helicopters recently changed this situation with the release of their HForce multi-purpose mission computer platform that can be fitted into any military version of Airbus’s commercial helicopters, including the H125M, H145M, and H225M helicopters, converting any commercial platform into an armed, battle-ready unit for military operations. Designed as a modular and incremental system, HForce offers a large choice of weapons (air-to-air, air-to-ground, ballistic or guided) to support any operational need. More information on HForce can be found here. Collins Aerospace is key supplier to the HForce program and recently delivered its first FMC-4212 mission computer, based upon the Wind River VxWorks 653 platform running on a multi-core processor, to Airbus Helicopters. VxWorks 653’s robust partitioning supporting rapid insertion of new capabilities from an open supply chain enables both high performance and mission application flexibility of the FMC-4212 to support retrofits of any available armament. 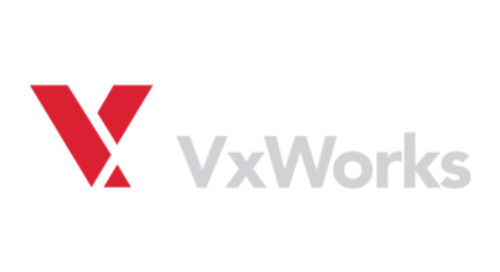 VxWorks 653 future-proofs next generation Airbus and Collins Aerospace platforms by supporting open architecture standards like ARINC 653, POSIX, and FACE that allow new capabilities and weapon systems to be rapidly fitted into future HForce multi-mission solutions. This keeps the entire spectrum of available weapons systems ready for service over the lifetime of the airborne platform. 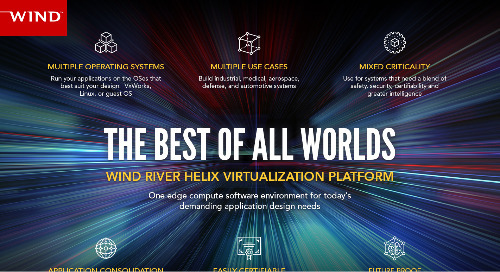 With nearly four decades of experience building safe, secure, and reliable computing systems for commercial and defense platforms, Wind River helps avionics suppliers quickly adapt to new device lifecycle and affordability requirements by now enabling VxWorks 653 Multi-core Edition on all major architectures – Intel Architecture, ARM, PowerPC. Digital transformation starts with the architecture upon which safety-critical systems are based. 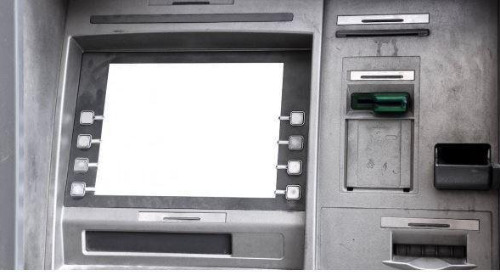 Network Virtualization goes well beyond Telecommunications. Here’s what you need to know.